Dark ruby red color with a little brown shades. Smell of plum, red berries and discreetly oak. Intense complex fflavour , fruitiness bound of Vranac , the softness of Merlot and strength of Cabernet Sovignon ,all beautifully blended. In the next layer a little bit of vanilla , pepper and a nuts. In every next sip differently. Medium mild finish , spices with the fullness of fruit and very little acid . Open minimum 90 minute before drinking. After a slow opening mysticism, magic and beauty. Wild Maggie Cheung and elegant Joey Wang. The full of strong emotions, same as this wine. 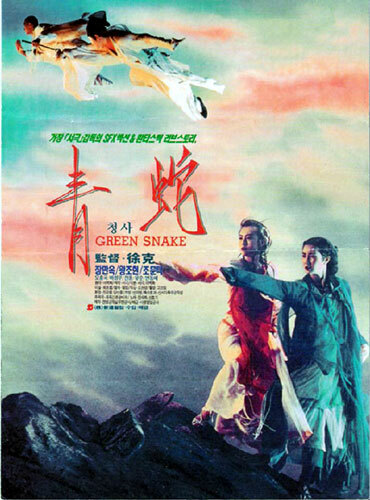 Another Tsui Hark masterpiece, pure poetry!